Instant lift: tightens and shapes the bust. 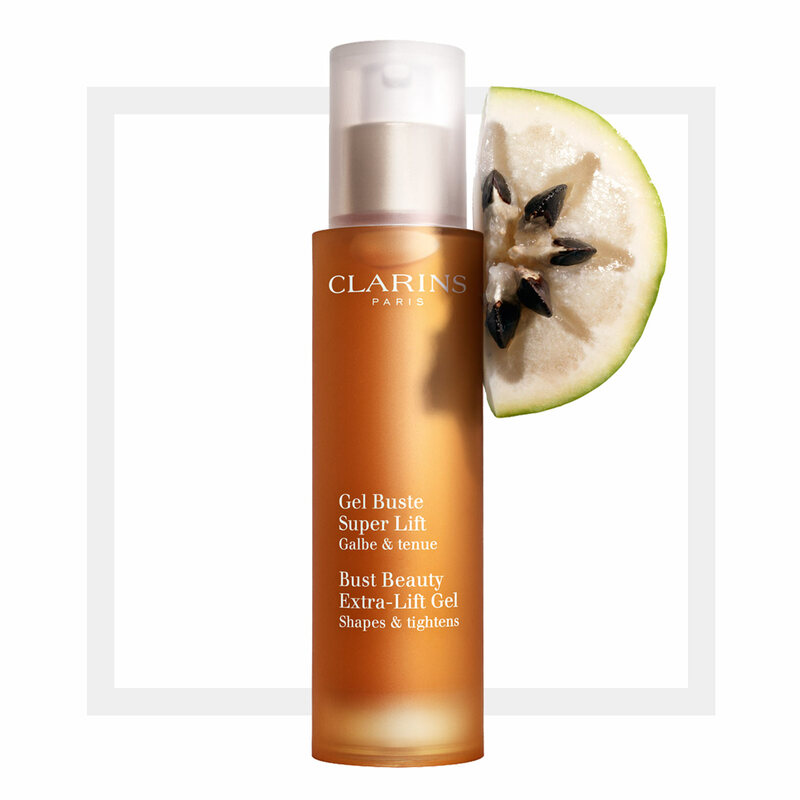 This fresh, non-sticky gel reshapes the breasts upon application thanks to its instant lift effect. Extract of vu sua (Vietnamese star apple) helps to boost long-lasting support.